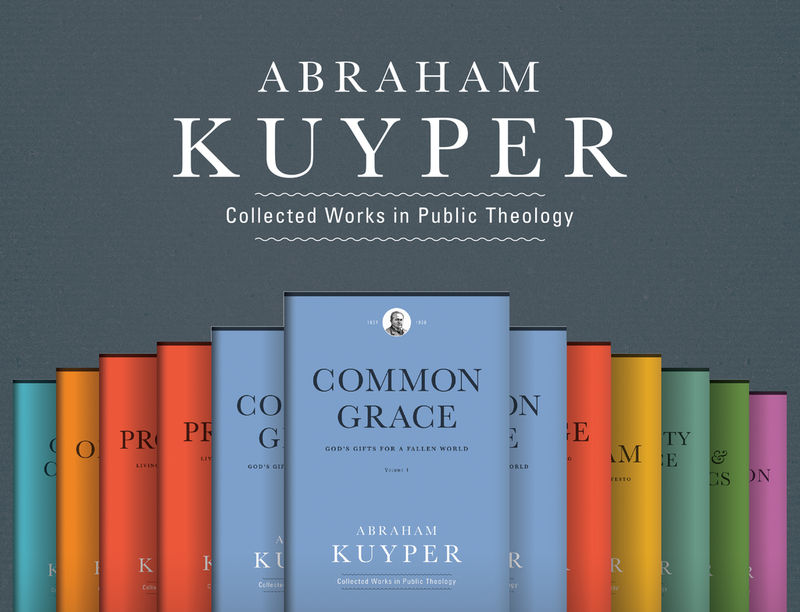 I have been involved in the Kuyper Conference at Calvin College & Seminary for the last couple of years, and this year’s conference features a number of elements of notable interest. Acton is a headline sponsor of the event this year, and our Journal of Markets & Morality is also sponsoring the confernece. The journal has published a number of items focused on Abraham Kuyper and neocalvinist social thought over the years, including an article that originated as a paper from the 2018 Kuyper Conference: Li Ma and Jin Li, “Tocqueville and Kuyper on the Problem of Poverty in Modern Society,” Journal of Markets & Morality 21, no. 2 (Fall 2018): 241-258. Acton Institute, in collaboration with the Abraham Kuyper Translation Society, is also sponsoring a panel discussion, which I will be moderating, on the topic of “Common Grace, Community, and Culture,” featuring Jessica Joustra (Theological University of Kampen), Vincent Bacote (Wheaton College), and J. Daryl Charles (Acton Institute), who is a co-editor of the Common Grace volumes in the Abraham Kuyper Collected Works in Public Theology series. Research fellow Dylan Pahman is presenting a paper at the conference, “Christ and the Educational Community: Toward a Kuyperian Philosophy of Higher Education,” and there will be other forms of participation and representation at the event, including a table with books for sale. Also worth noting is that the 2019 Kuyper Prize is going to be presented to Dr. John Perkins, the co-founder of the Christian Community Development Association. Dr. Perkins is a leader in civil rights activism, racial reconciliation, and a distinctively Christian vision of community formation and development. He was featured in Acton’s video series, For the Life of the World, and is a most worthy recipient of this honor. More details about the conference program, which runs from April 23-25, is available at the conference website, and registration to attend will be available online until April 15. The Kuyper Conference is also offering a discounted registration rate for pastors and students, as well as for those who register to attend the Henry Symposium on Religion & Public Life, which runs from April 25-27. The plenary sessions, including the Kuyper Prize presentation, will be recorded and released online some time after the event.